Jessie has more than a decade of strategy development and management experience in both the private and public sectors. Her combined expertise in organizational leadership, economic methods, and strategic communications are especially well suited to the work that Earth Economics does and the significant growth ahead of us. She has led a variety of interdisciplinary teams for small businesses, non-profit organizations, academia, and Fortune 500 brands, managing process optimization, tracking systems improvements, and ensuring financial health. She has worked on issues that range from sustainable manufacturing to food justice to solar energy siting, and her economics research has spanned topics from the impacts of soil contamination to the determinants of public investment in green infrastructure. Jessie is an environmental economist with a focus on econometrics, and her hedonic pricing research has received international attention for research design and application. She uses both quantitative and qualitative methods in her work to inform her analyses with real world experiences, resulting in practical tools that maximize impact and are easy to use. 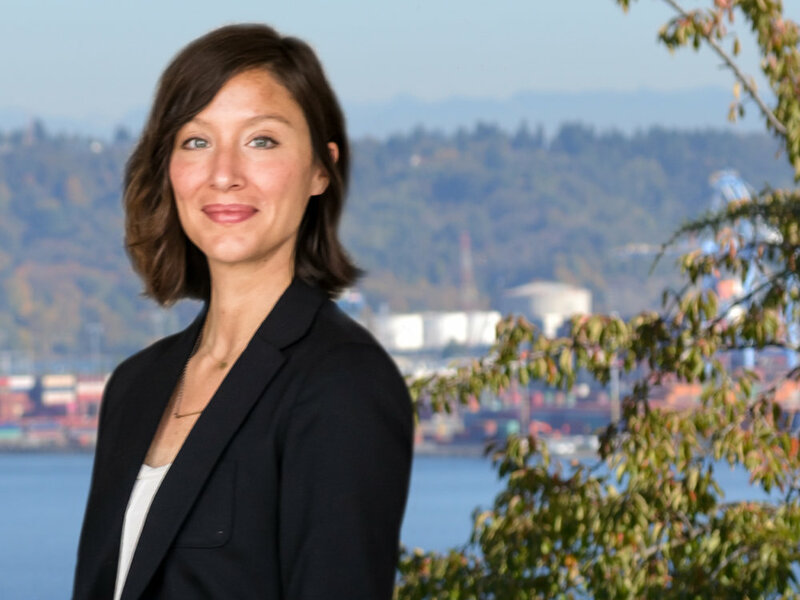 In 2018, Jessie was invited to chair an econometric methodology session at the World Congress of Environmental and Resource Economists, and she regularly speaks on topics related to economics, equity, and values-based messaging. She is active in the academic community as a researcher, lecturer, graduate thesis committee member, and mentor, and she serves on the Board of Advisors for the Department of Economics at Central Washington University. A proud native of the great state of Maine, Jessie has called Washington home for more than a decade. When she’s not doing the work she loves, she takes every opportunity she gets to be outside running, biking, backpacking, snowshoeing, or foraging for wild edibles. “Get the Lead Out: The Economic Impacts of Soil Contamination." Presentation to the 6th World Congress of Environmental and Resource Economists. Gothenburg, Sweden. June 26, 2018.